Home Project Advice Outdoor Living Swimming Pool Installers – What do They do? 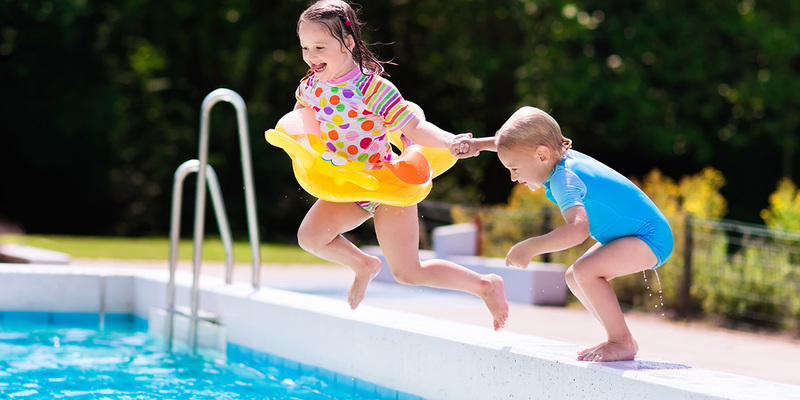 Swimming Pool Installers – What do They do? A swimming pool specialist is a tradesperson skilled in the installation, maintenance, repair and removal of swimming pools. 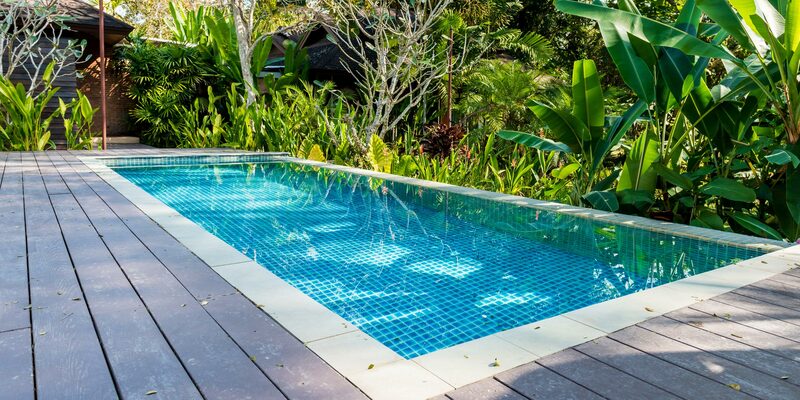 Swimming pools come in many different shapes and sizes, and can often be tailored to a specific location and area. 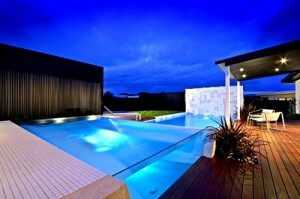 A swimming pool contractor will have a great knowledge of the ins and outs of different types of pools. Some pools are built into the ground, whilst others are above ground. 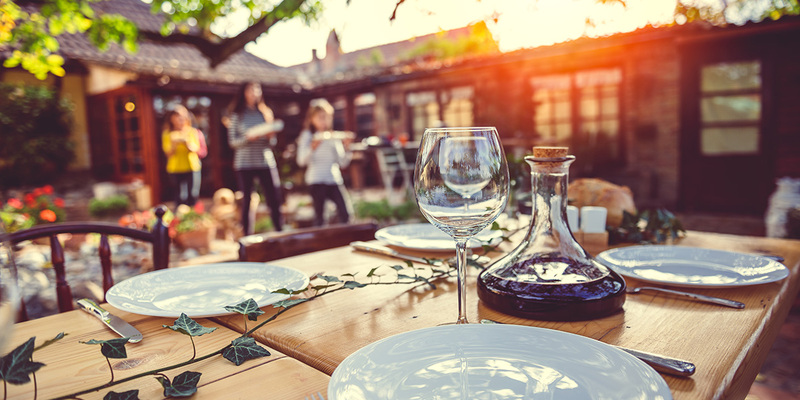 A Swimming Pool specialist will initially consult with the homeowner to make sure that the swimming pools dimensions and locations meet with council regulations and your requirements. They will then use a backhoe dig, contour and grade the walls of an in ground swimming pool. Next, the wall panels are assembled and aligned using sections, nuts, bolts, transit and an electric air gun. The next step is for premixed concrete to be poured between the dirt wall and wall panels to enable the anchoring of the bottoms of wall panels and cross braces. Gravel will then be spread into the hollow foundations to make a drain field and then trenches will be dug and drain tiles will be laid uphill of the pool site to divert groundwater. Pipes will then be laid out and connected for water inlets, filters and return valves. Cement is then mixed and poured into the foundations, then the swimming pool contractor will spread and smooth it evenly throughout the foundations allowing it to set. Heater parts are next to be assembled, connecting the gas, oil or electrical lines and the heater is started to check it is working. The liner is installed into the pool and the pump is started to fill the pool with water. A concrete deck is then built around the pool and it is fenced off in accordance with local council regulations. Then any parts of the above-ground pool are laid out and assembled and the pump is checked again and the pool is checked for leaks. 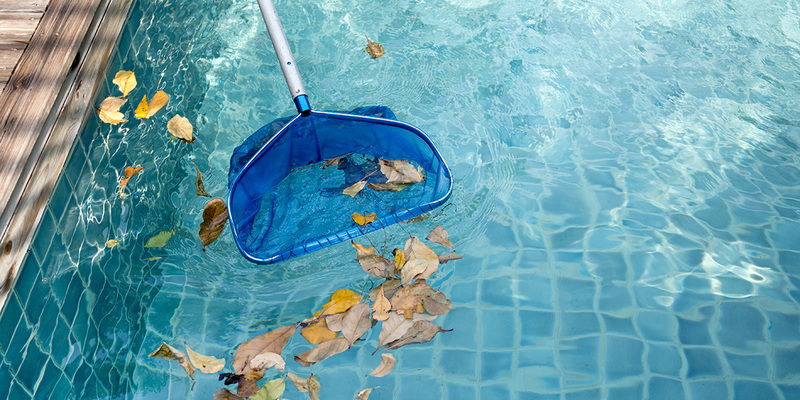 When hiring a Swimming pool specialist check if they also maintain and repair the pool and other related equipment, advise homeowners and sell chemicals to prevent problems with pool water.